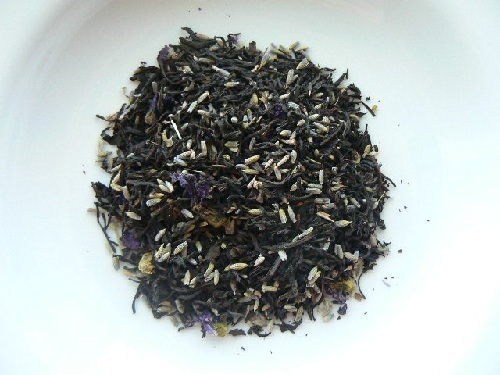 Our Premium Organic Earl Grey black tea is blended with French lavender. One of the many Earl Grey variations carried by Cottage Garden Teas, this one is blended in house. Strong, flavorful, and relaxing! Lavender calms your nerves, settles your digestion and brings harmony to your body.